One of my primary drivers for wanting to create this book, was that I just wanted to see how other people do their morning routines. This book is exactly that. 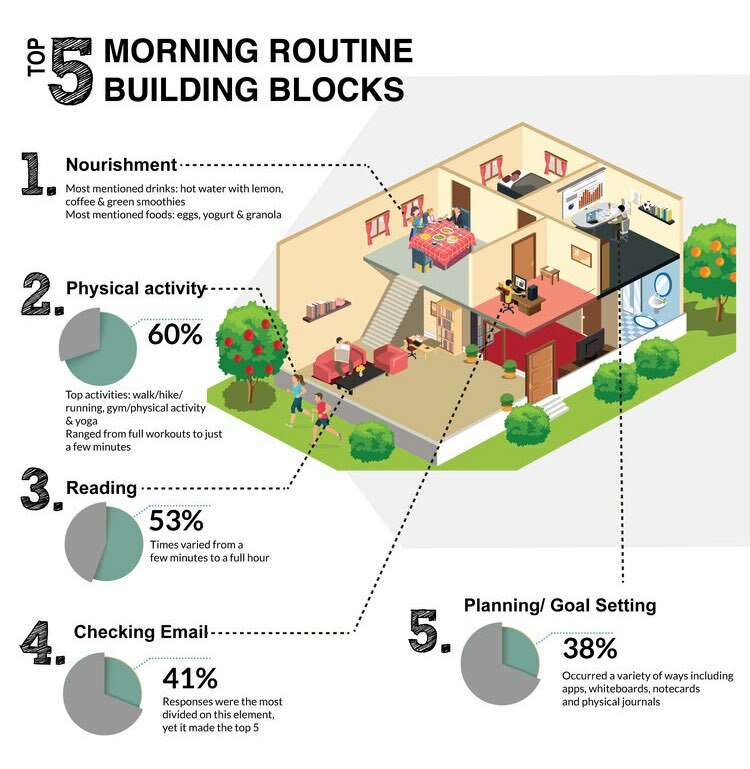 While there is a lot of detail and external resources that focus around various activities/blocks, the meat of the book can be found in the morning routines. 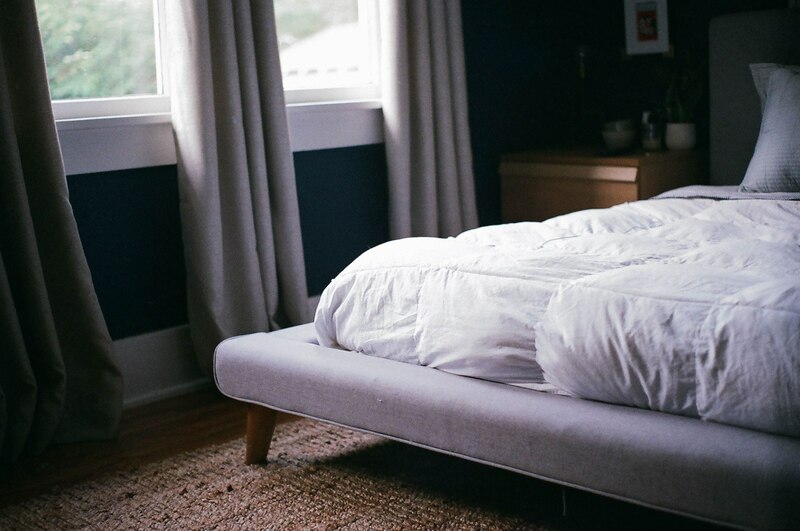 While a great night sleep is a must, you can’t argue with starting your day the right way. But what is the best way or morning routine to start your day? That’s what I wanted to find out. The truth is that the best morning routine is the one that works for you. To help myself (and hopefully others), I set out to see the routines that people had (creatives and entrepreneurs). 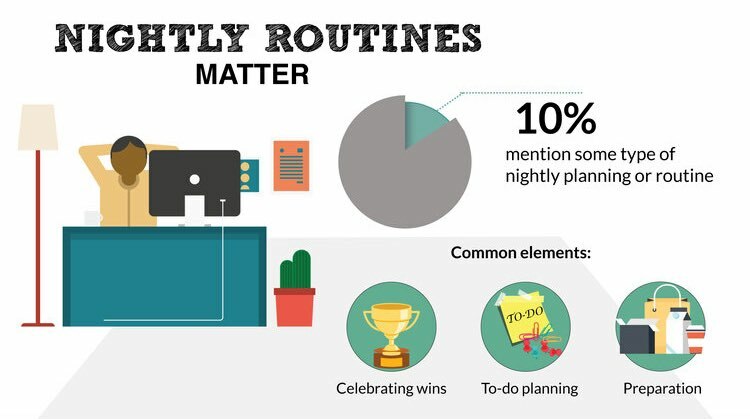 The visual below pulls together the findings from 100+ morning routines. 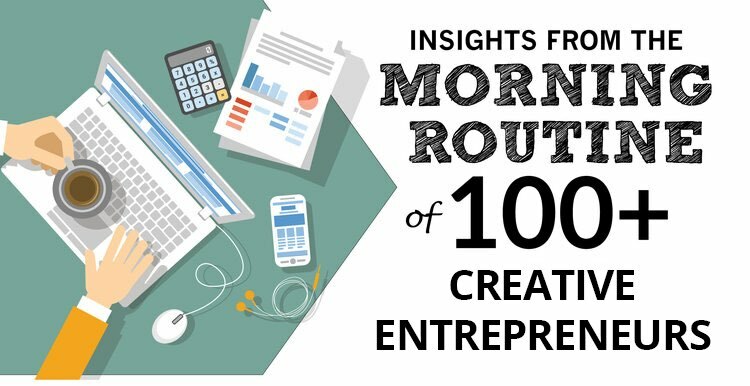 We analyzed the morning routines of over 100+ creative entrepreneurs. Here’s what we learned about how they start the day plus the importance of nightly routines. First, we bundled all of the information to look at some of our most burning questions – What’s the average wake up time? 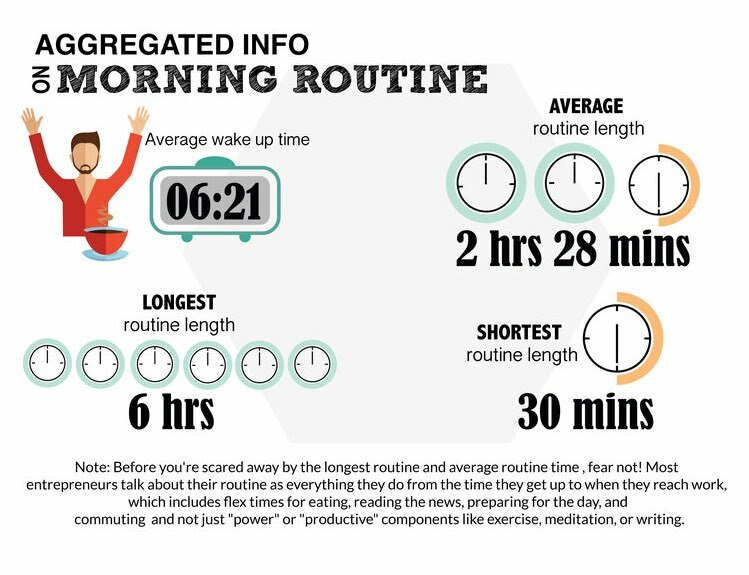 How long is the average morning routine and what type of range are we looking at? 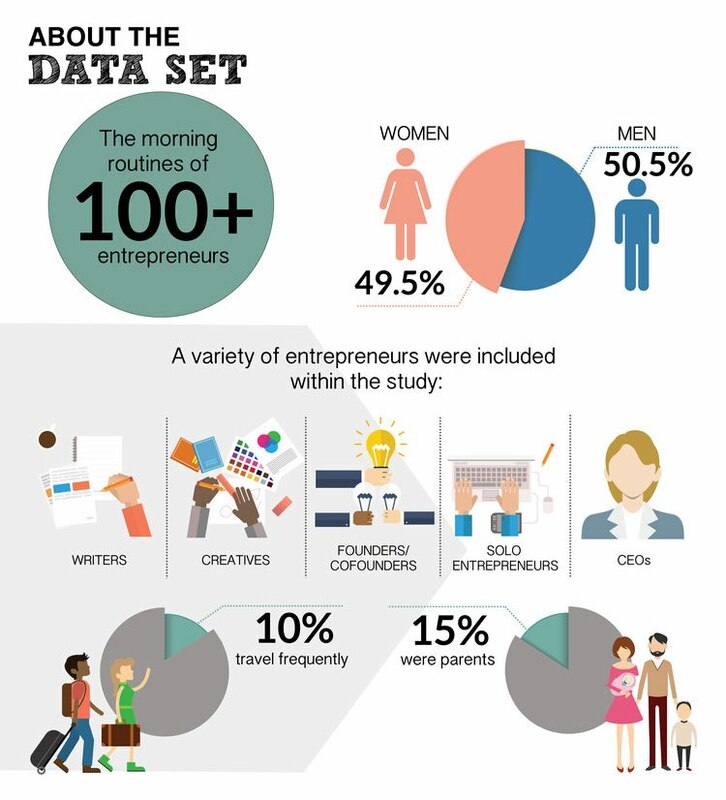 One of the most surprising things was just how many different “things” people did as part of their morning routine. Equally important, is that people interpreted the question different. For example, drinking something in the morning was noted by some while others left it out (or asked if this counted). Below are the top 5 mourning routine building blocks. Interested in learning more or know someone that would be? Checkout the Ebook on Amazon (only .99). Inside you’ll find information about a variety of morning routine building blocks plus spotlights on 30+ morning routines.